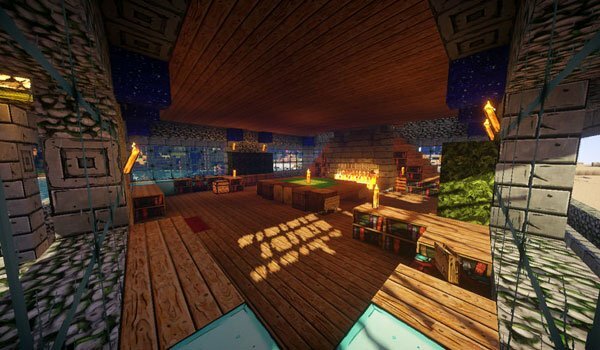 Add a “Borderlands” touch to your Minecraft worlds and constructions. 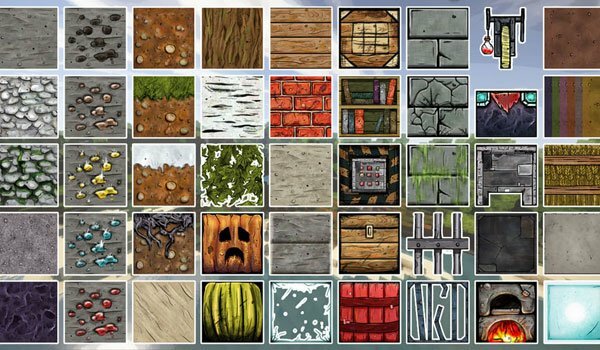 Bordercraft 1.8 is a pack of textures with shadowed details looking for a graphic efect game similar to Borderlands, since its textures were designed and developed basing on this game. The textures have a resolution of 128x which will give us a detailed and well defined looking, without being extremely heavy textures. It is texture pack that increases the default resolution of the textures of the game, it would be necessary to use MC Patcher or Optifine. How to install Bordercraft Texture Pack for Minecraft 1.8? Download MC Patcher 1.8 or Optifine 1.8 (which isn’t still available). Give your Minecraft animated style!